Laramie, Wyo. — Trihydro Corporation, a national engineering and environmental consulting firm, recently opened a new office in San Luis Obispo, Calif. This location is the company’s 21st office and will serve as a base location to provide clients on the Central Coast with environmental, engineering, air quality, water resource, and health and safety project needs. The local office is staffed with project managers, engineers, geologists, biologists, and environmental scientists. The company is currently hiring for other open positions (https://www.trihydro.com/about-us/careers). 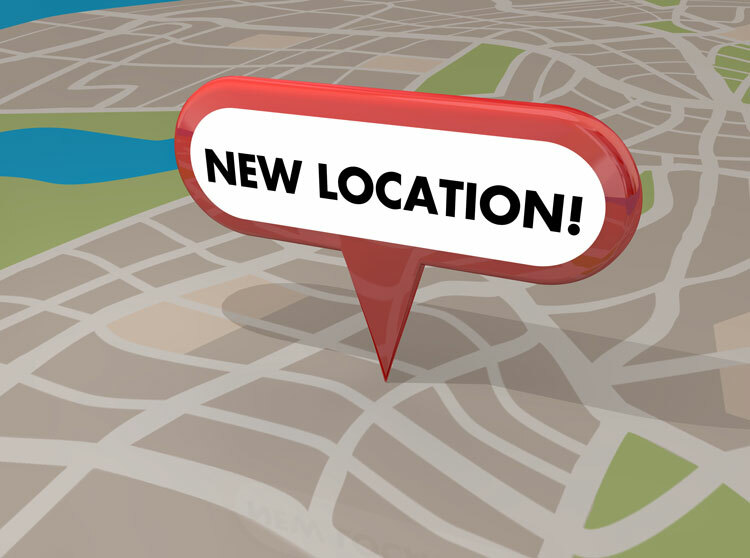 The new office’s location is 142 Cross Street, Suite 200, San Luis Obispo, CA 93401 and the local phone number is (805) 329-3482.